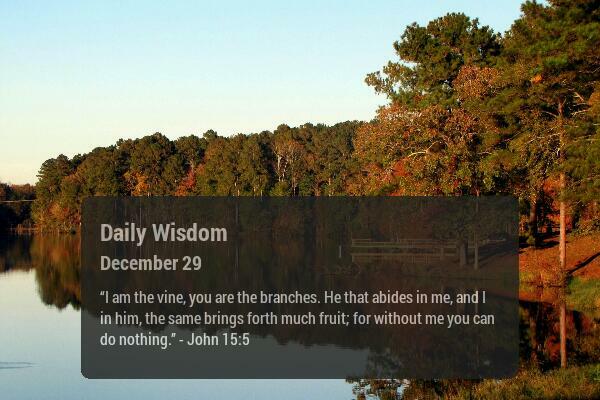 What does it mean to “abide in me?” This devotional includes some sound advice to practice in the new year. We begin with faith, hope and love and then make those traits visible through daily prayer, Scripture study, denial of self, and patience. Click on the link below for the full devotional.